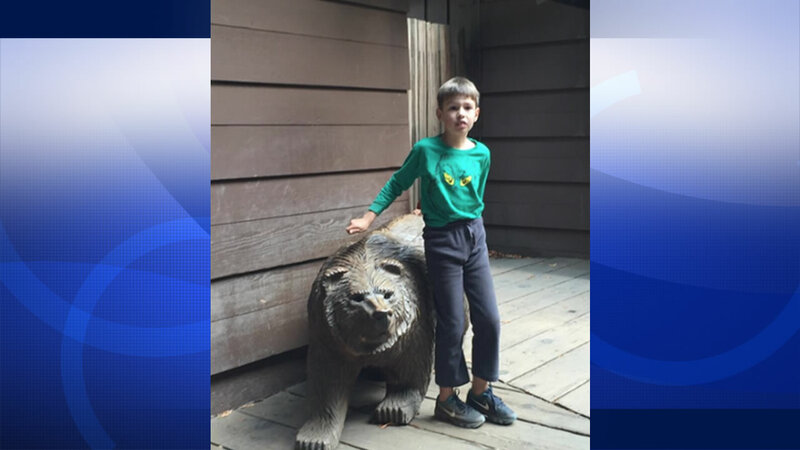 DANVILLE, Calif. (KGO) -- Police have found a missing 8-year-old boy with autism who was last seen riding a scooter in Danville. Police were searching for Eric Schneider after he went missing on his scooter near Monte Carlo Way. Authorities did not say where they found the boy, just that he is safe.